This zebra is so cute! Our nephew LOVED LOVED LOVED the zebra. He immediately began to push the zebra all round the house and play with it. good quality, good price, great gift at a good price. would buy again. 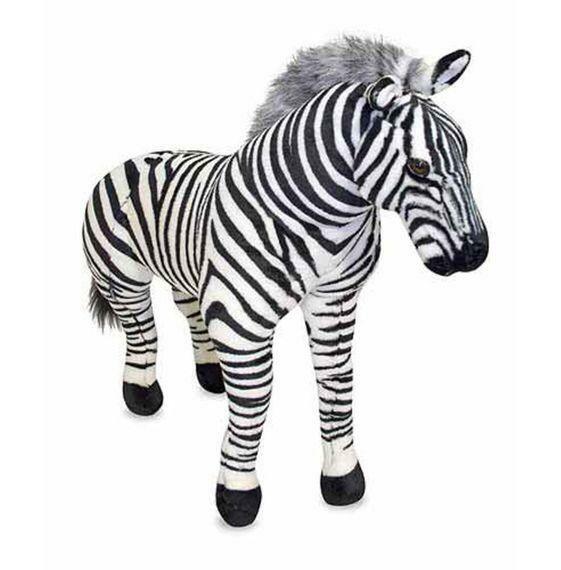 The Giant Stuffed Zebra Animal is ABSOLUTELY GORGEOUS!!! 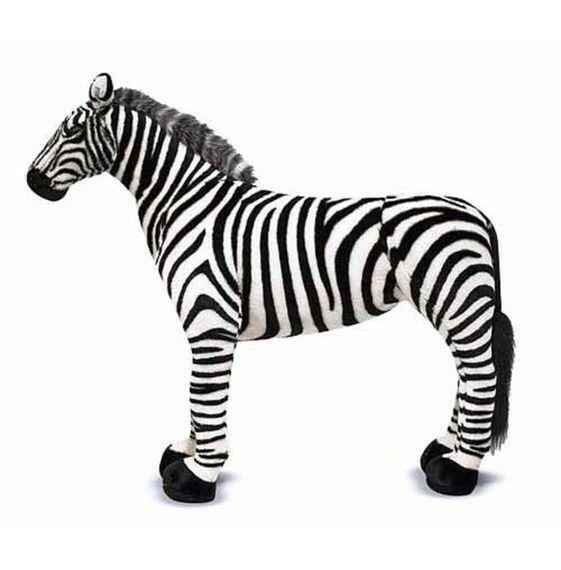 I purchased this Zebra for my daughters newly decorated bedroom. I placed the Zebra in the corner of the bedroom looking as though it was coming out into open space. This was the last amazing piece of the décor to finish the room! Thank you for offering this AMAZING Stuffed Zebra! Your NEVER TOO OLD to play with Stuffed Animals and toys in general!!! This keeps us ALL young at heart! God Bless You All. This zebra is fantastic. Sturdy, lifelike and very well made. One of the best. 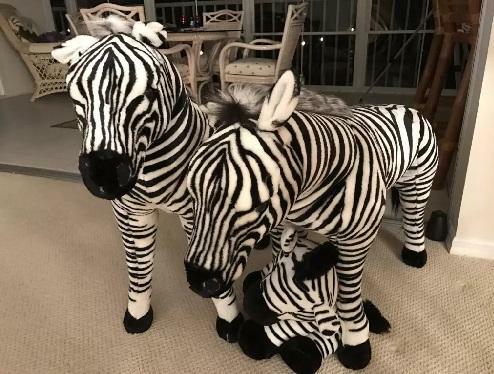 We absolutely love our zebra and now have two! They make everyone who sees them smile!! Now we want more big animals.